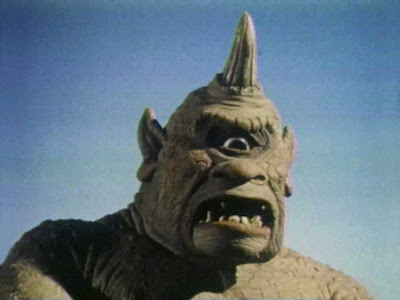 Ray Harryhausen's creatures never looked real. They looked better than real. He gave them such meticulous, organic detail and then brought them to life. Their animation was graceful, fluid, savage, and electrified...all at once. They looked like they belonged to another world.